The JeM terror group has raised an Afzal Guru Squad, apparently to revenge his hanging in the Parliament attack case. The shadow of Afzal Guru thus still darkens terror activities in Kashmir. Parliament attack convict Afzal Guru was hanged on February 9, 2013. Kashmir, despite a change of guard in both the state and the Centre, didn’t move on, even a bit. The apparition of the hanging of Afzal Guru visits the Valley every year as the Joint Resistance Leadership (top separatist leaders of Kashmir) calls for an entire shutdown on the occasion of Afzal Guru’s hanging. The dastardly attack in Pulwama, which killed 40 CRPF personnel, came close on the heels of the sixth anniversary of Afzal Guru's hanging. The attack was claimed by Jaish-e-Mohammed, a terror outfit which resurfaced in J&K in 2014 — one year after Afzal Guru’s hanging. The apparition of Afzal Guru actually never left the Valley. We know Afzal Guru was a Kashmir-based terrorist involved in the 2001 Parliament attack. We don’t know how Kashmir still sees Guru — the Sopore-based youth, who dropped out of his medical course and joined militancy. In 2001, he was arrested, and in 2002, he was awarded the death sentence by a Delhi court. A long chain of events followed, including the High Court of Delhi upholding the sentence in 2003 and the Supreme Court rejecting his appeal in 2005. Execution is still a debated issue. But Afzal Guru's death sentence triggered debates pertaining to some purported grey areas. Human rights activists and a section of the intelligentsia rallied against Afzal Guru’s death sentence, alleging that there were gaping holes in the investigation. While he was accused of sheltering the attackers in some versions, there were other versions in which he was one of the ‘attackers’. The other two co-accused, Professor SAR Geelani and Showkat Guru (Afzal Guru’s cousin), were also given death sentences, which were later acquitted. Almost a decade later, in 2013, Afzal Guru was hanged in a secret operation codenamed ‘Three star’. Then President Pranab Mukherjee had dismissed his mercy plea and thus, preparations began. 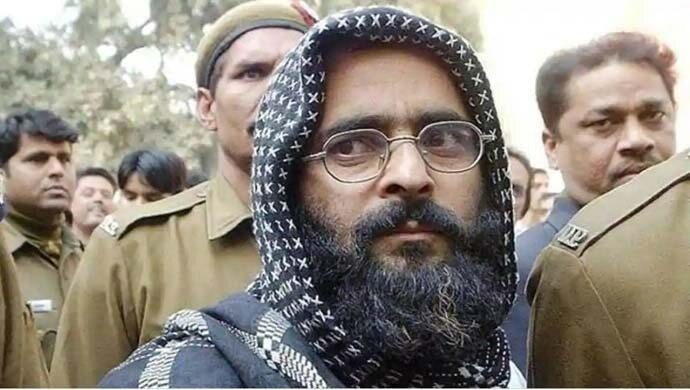 Maintaining utmost secrecy, Afzal Guru was hanged in Tihar Jail and his body was buried inside the jail. His family members were not informed — which was reportedly a ‘breach’ in law, claim critics and supporters of Guru. A year after, Jaish was reactivated in J&K — with a special group named 'Afzal Guru Squad. This was to avenge Afzal Guru’s hanging. Since then, multiple attacks took place in the Valley, bearing the signature of this group. Apart from the JeM, the Pulwama attack has no direct link with Afzal Guru. That it could be revenge for the killing of Usman, nephew of JeM chief Masood Azhar, is also being surmised on. At one end of the politicking is PDP chief Mehbooba Mufti who has joined the voices demanding the return of Afzal Guru’s mortal remains to Kashmir. On the other end, is the human story of Afzal Guru’s son Galib Guru who passed the higher secondary school examination with a distinction in 2018. 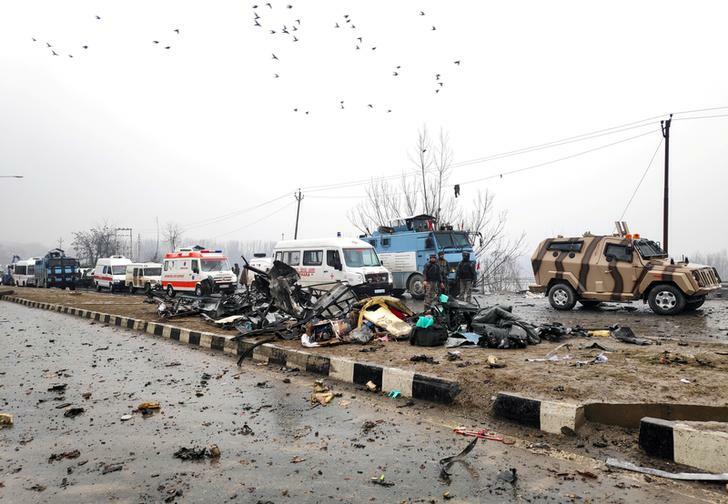 And in the middle is the brutality of the Pulwama attack. The spectre of Afzal Guru looms over all these, and over the Valley even today.